circulator in the operating room. If selected for this program, students are considered full-time (36 hours/week) Huntsville Hospital employees. 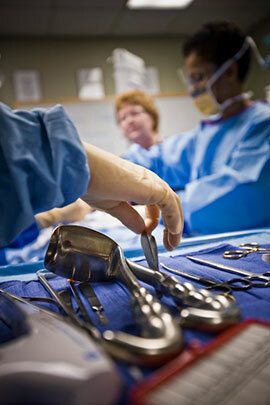 *A position in the OR requires the employee to take call and be able to return on site within 30 minutes. This is not required while in the program. *Information is subject to change.